After I became a member of the Disney Movie Club I started redeeming the points found inside their movies. So far, simply by cashing in points (Which comes from buying their movies) we've got an Armor-Up Baymax figure and a My Neighbor Totoro coin purse (blue). It's a pretty sweet deal and so when we saw "Star Wars: The Force Awakens" in theaters I read up on how to cash in points for movie ticket stubs (I actually saw a ticket stub for TFA on the ground in the theater and I probably should have held onto it for the points!) At the same time, I tried to figure out how to cash in points by buying Disney music. I knew you could do it, I just didn't know how. Prior to all of this though, we had watched "Guardians of the Galaxy" way too many times because it's Quentin's favorite movie. I always said we should check the CD out from the library and when we finally did we decided not to simply burn it onto a disc of our own but rather buy the soundtrack at Target for $10. 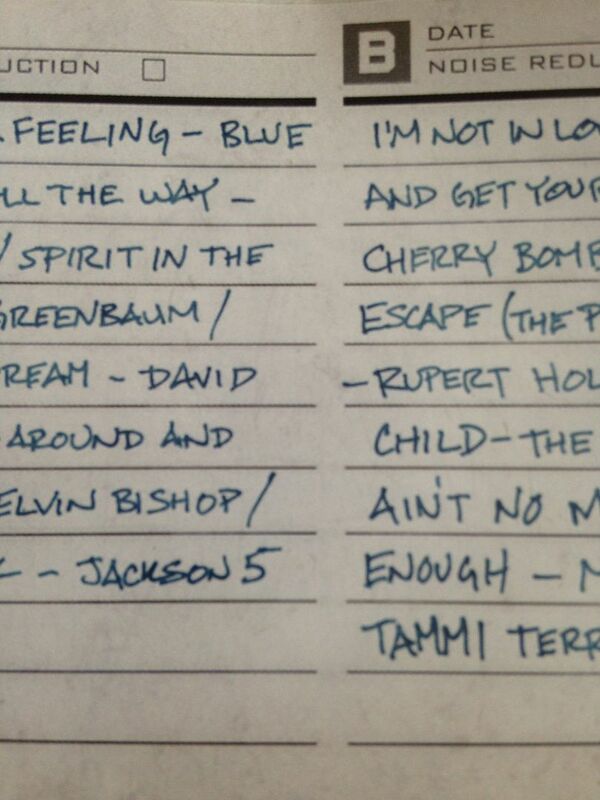 Quentin constantly asks for it in the car now and won't listen to anything else. So when we got the CD (my wife bought it when I was at work or whatever) I tried to figure out how to get points for Disney Rewards. As it turns out, the CD doesn't count towards points but they took me to a place that told me I could get points for buying the cassette and then it linked me to the Disney Music Emporium where I could actually buy the cassette as well. From what I've read online (and this is all speculation) the soundtrack was originally released on cassette for $19.99 and when it sold out they released it again for $29.99. I'm not sure how much of that is true, but it's what members of some of the cassette Facebook groups I am in have stated over time. Well, I found this on the Disney Music Emporium site for $14.99 and thought it to be the least expensive I've ever heard of it being and I also knew I'd get points for it. 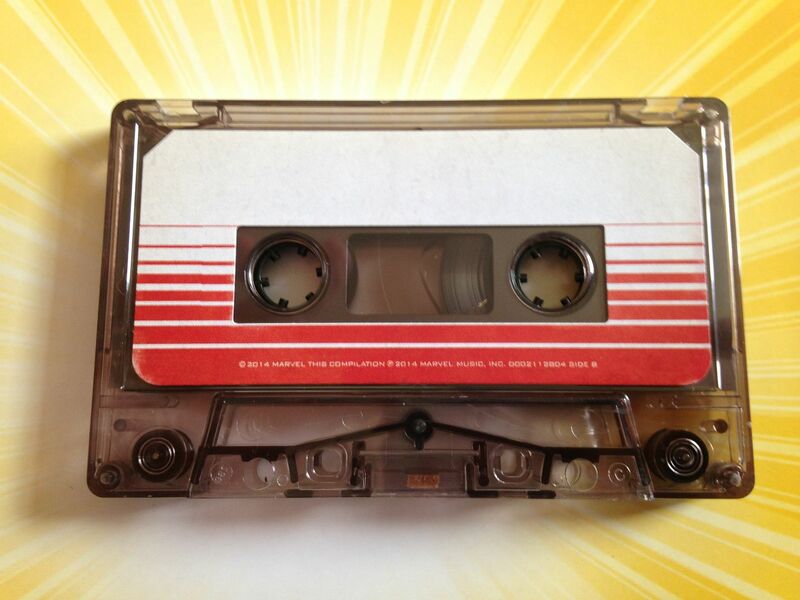 The CD is good to listen to in the car and all that, but the cassette is the way this was meant to be experienced simply because Star-Lord listens to it on cassette in the movie. 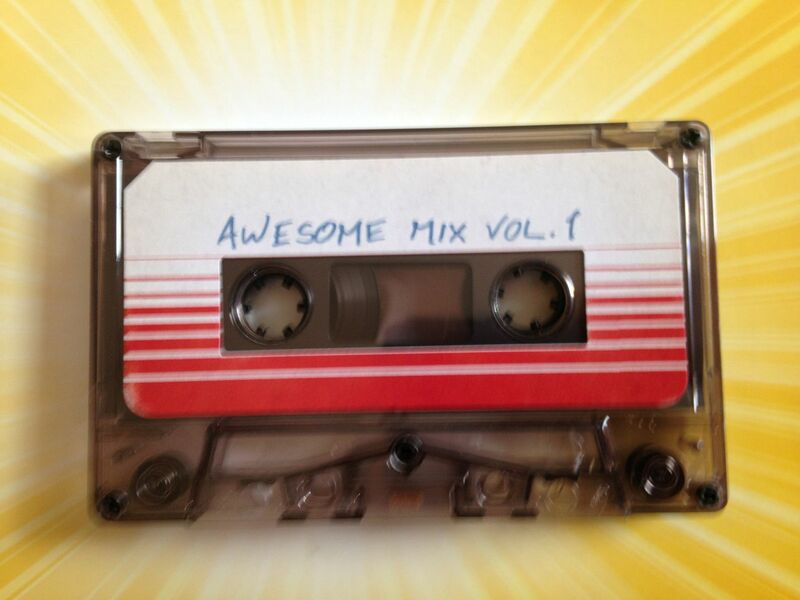 So, for me, this was partially a cassette and partially a movie prop for me when buying it. Now what you have to understand is not only is this a great collection of songs, it is the reason why you can probably tell that I love cassettes so much. Let me run through these steps with you one more time, shall I? First, I decided not to burn the CD and instead put down $10 for the CD. 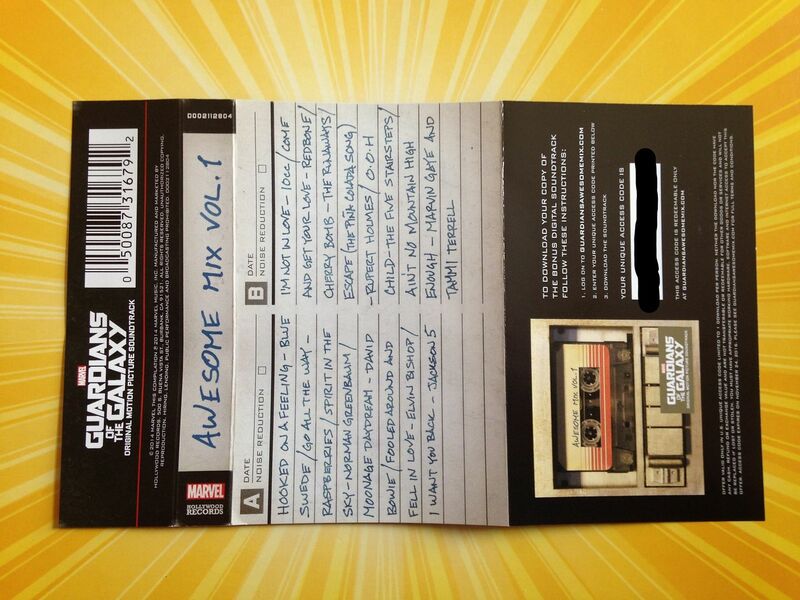 Then, we put down another $15 for this cassette when we already had the CD. 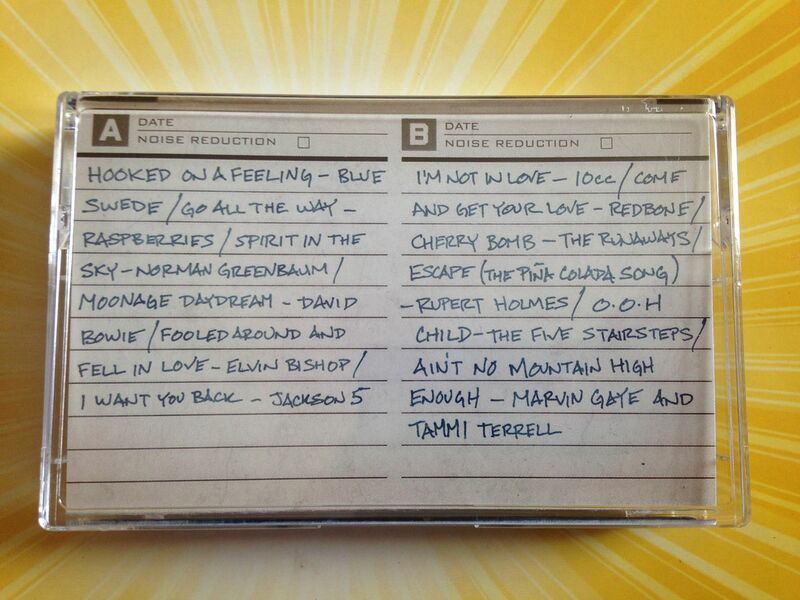 Sure, I could have put the songs from the CD onto a cassette. 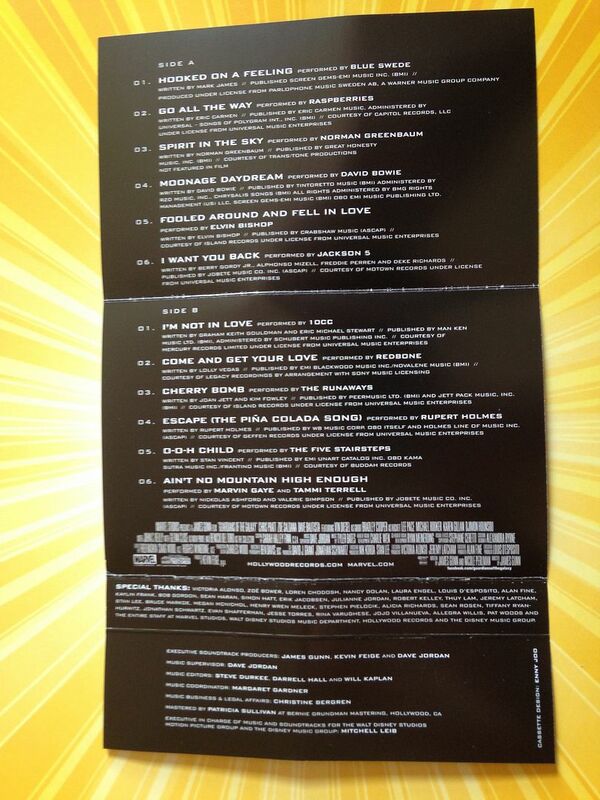 Sure, I could have just sought out these songs on their own cassettes instead of buying this modern day soundtrack. 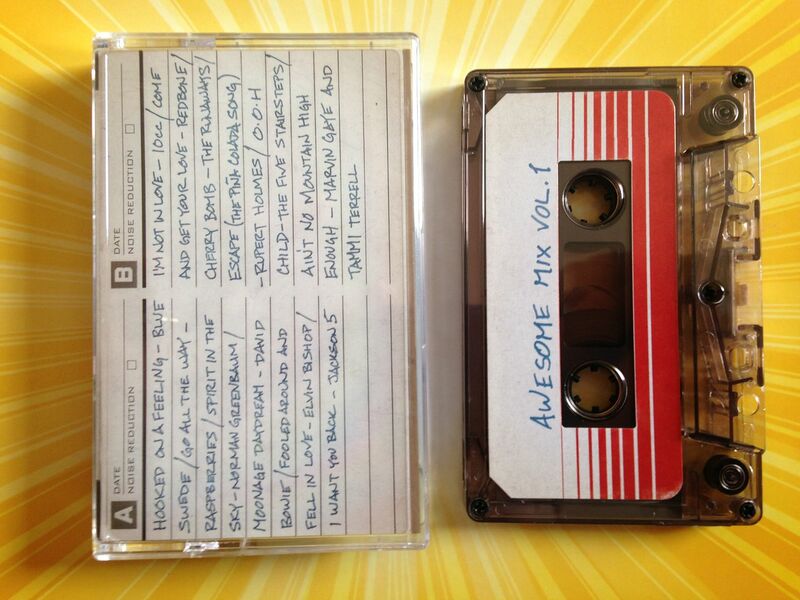 But it's not just a testament to how great of a movie "Guardians of the Galaxy" is because I know one day Quentin will appreciate having this cassette as much as Star-Lord does, but it's just that idea that this is a mix *tape* and so having it on cassette just feels right.